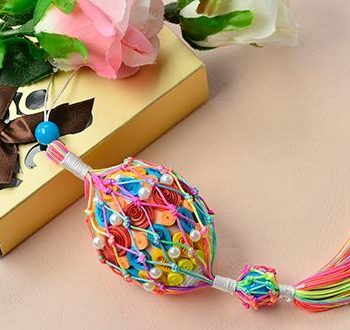 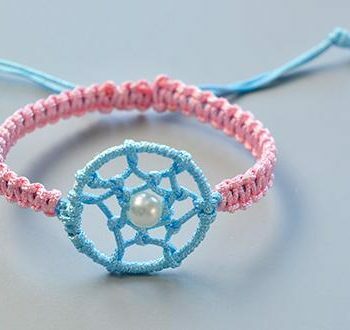 This unique friendship bracelet features a dream catcher accent. 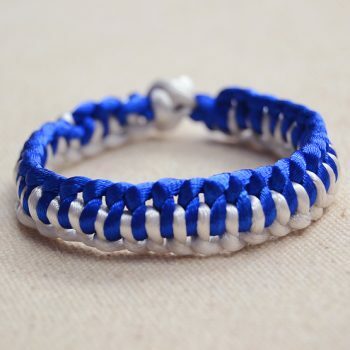 It’s just a matter of tying knots and wrapping thread! 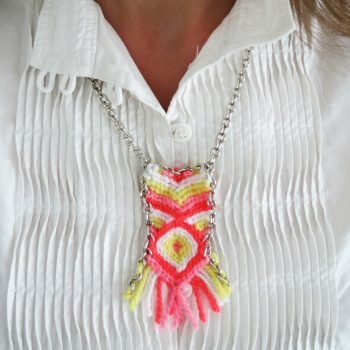 Teens with macrame experience will enjoy this challenging project. 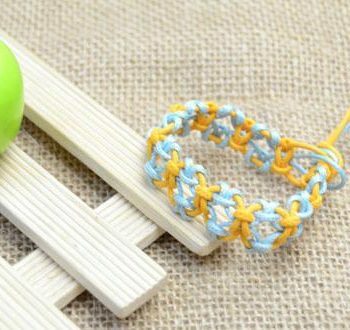 The tutorial includes step-by-step photos to make it easier. 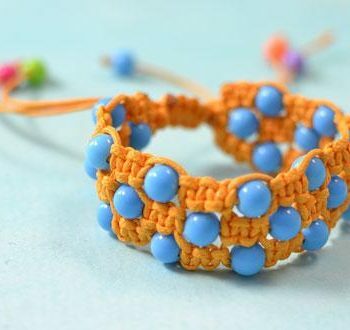 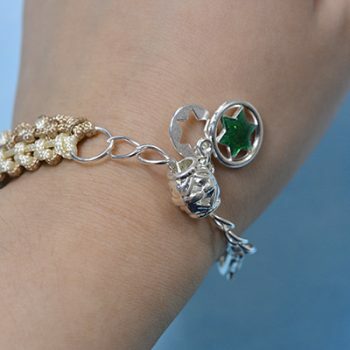 Use simple square knots to create a pretty bracelet. 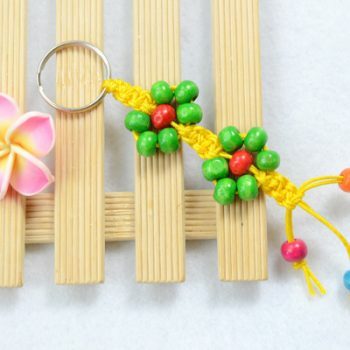 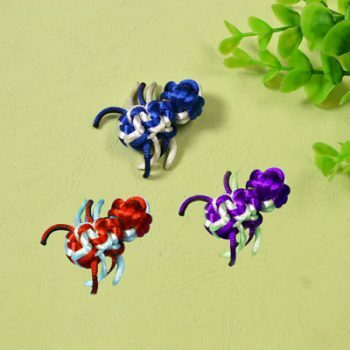 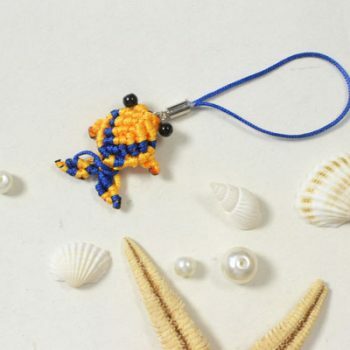 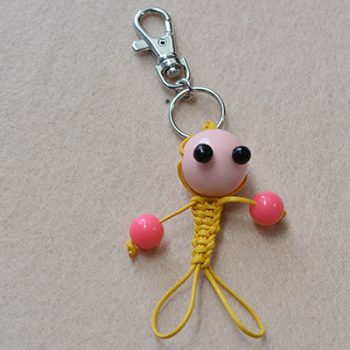 Try the same technique for a keychain or zipper pull. 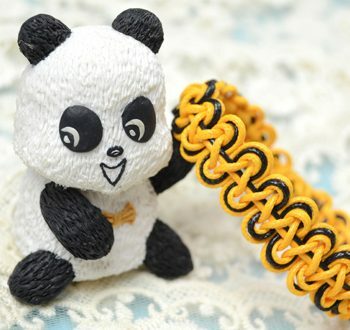 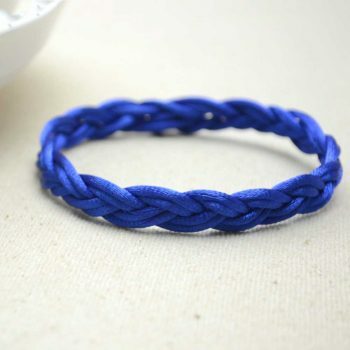 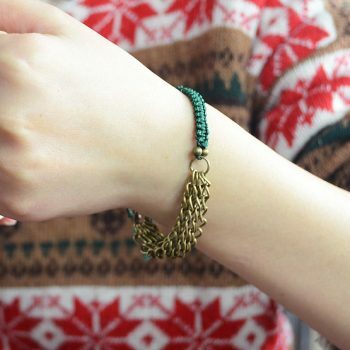 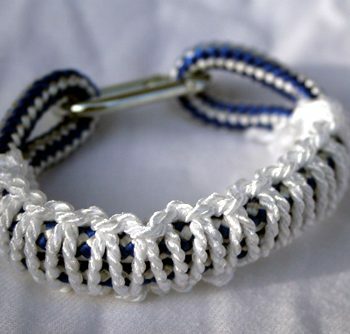 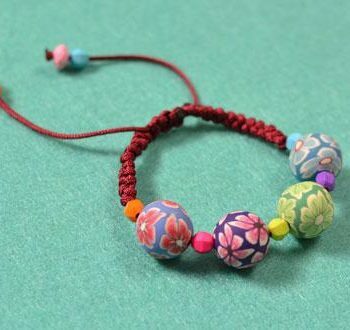 If you can tie knots, you can make this bracelet! 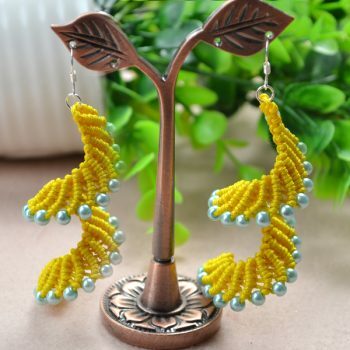 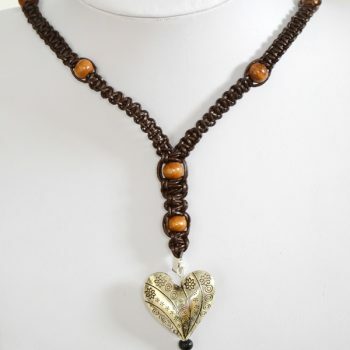 All you need are beads and cord – no tools required. 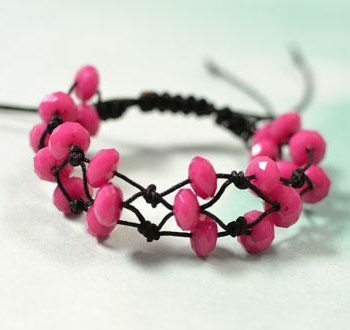 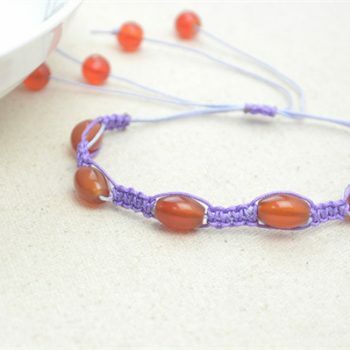 Make a pretty beaded bracelet with memory wire. 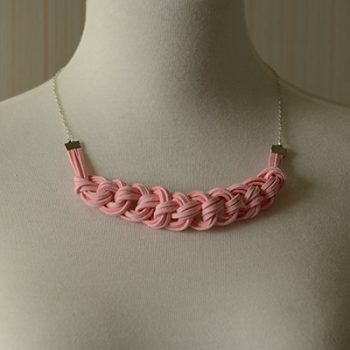 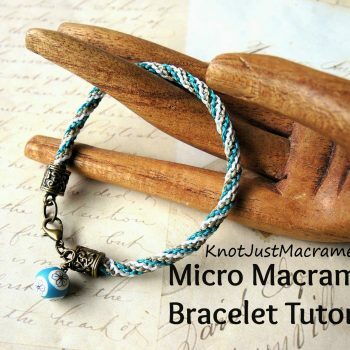 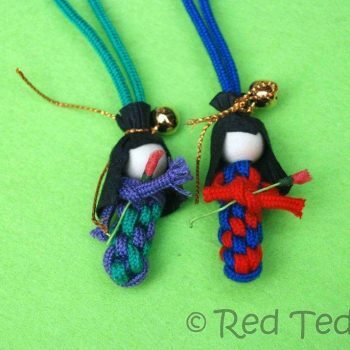 This easy macrame project is suitable for jewelry-making beginners. 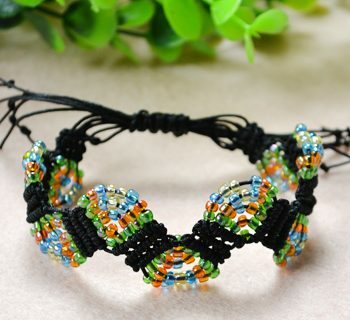 Friendship bracelets are so much fun! 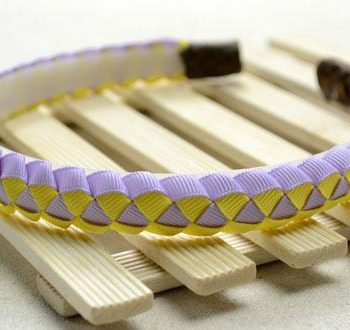 Take yours to the next level by trying this double-wave pattern. 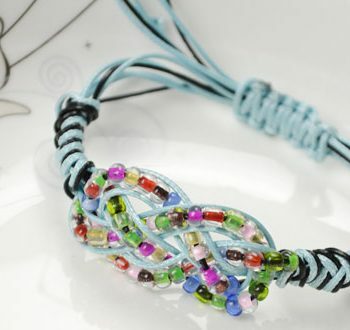 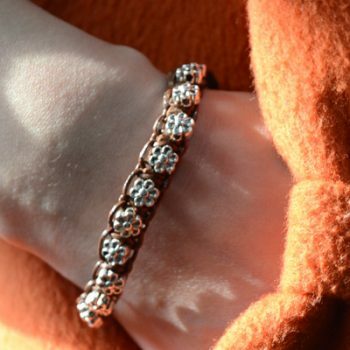 Here’s a fun twist on the usual friendship bracelet! 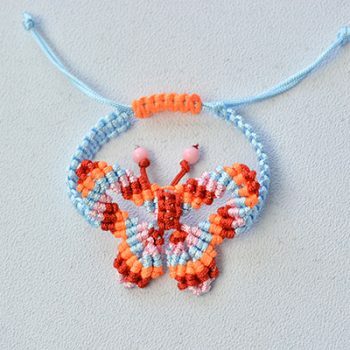 A great project for a quiet day at home. 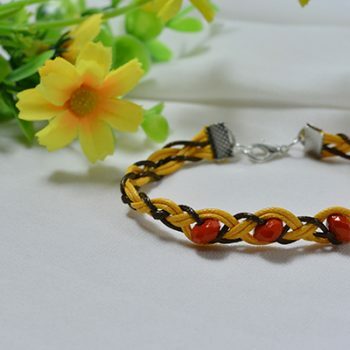 Here’s a fun twist on the traditional friendship bracelet. 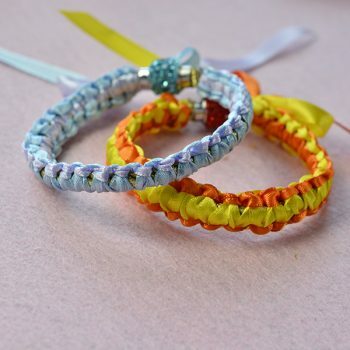 This technique is easy to learn and the materials are inexpensive. 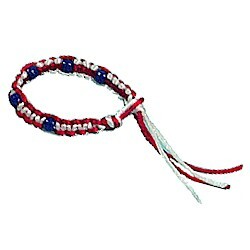 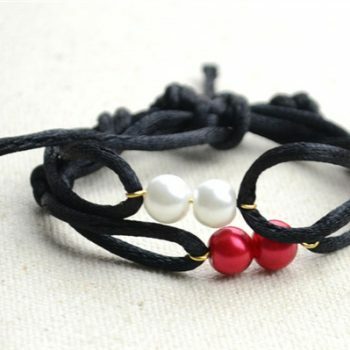 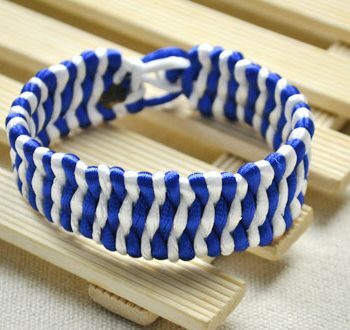 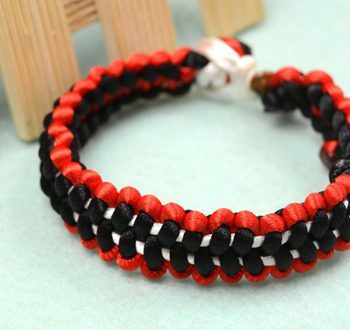 Tie an attractive sailor knot friendship bracelet with only one rope. 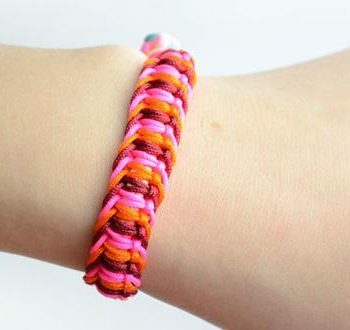 A fun craft for preteens and teens.